The Weather Channel began naming winter storms in 2012 causing some debate over why winter storms should be named and why the National Weather Service isn’t doing it. If you watch the weather channel or pay attention to many meteorologists, you will find winter storm coverage based on the latest winter storm name. Most of the winter storm names chosen this year are from Greek or Roman history or mythology. It started with Astro, which got a few tweets about being a cartoon dog, not a winter storm. It actually means Star. Names like Juno, Pandora, Quantum and Linus are just a few of the names for 2014-2015. Across the United States we have seen record-breaking temperatures and snow fall amounts this winter. Staying warm in winter is not just about being comfortable but about staying safe. Power outages and record snowfall have brought their share of tragedy to families who have lost loved ones or suffered home damage. If you are having difficulty staying warm this winter, call the experts at Greater Comfort Heating and Air Conditioning. 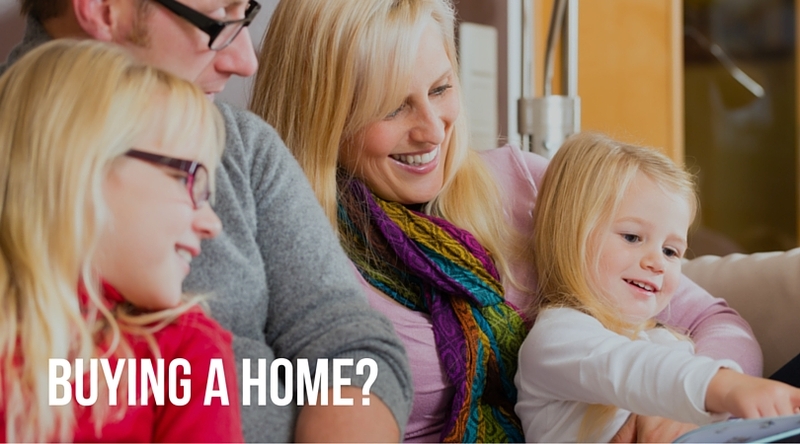 They can help you keep your furnace running all year long. 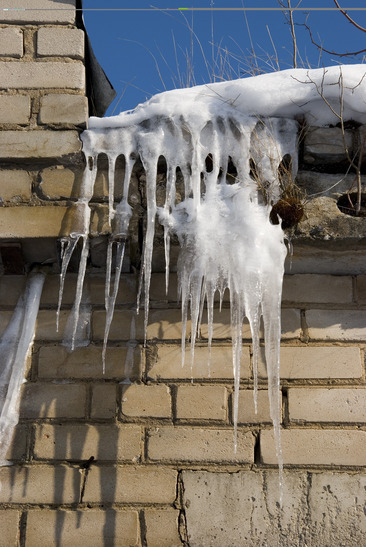 If you are without power be careful to bundle up well and use alternate heat safely. Consider staying the night with friends or loved ones. If you have questions or need heater repair, call Greater Comfort Heating and Air Conditioning. They are available 24/7 for all your HVAC needs. Don’t spend another day sweating it out in your house! 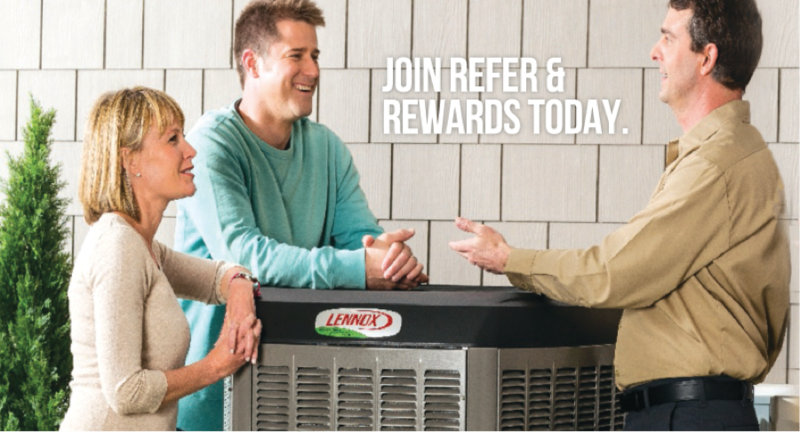 Call Greater Comfort Heating & Air for all of your Northern Kentucky air conditioning repair needs. Nothing is more enjoyable than coming into the AC after working in the yard or taking a run in your neighborhood. With summer just around the corner it’s time to get your AC unit into tip-top condition. Most manufacturers agree you will add to the lifespan of your AC unit by scheduling yearly checkups. There is some maintenance you can do on your unit yourself, but there are also things a trained technician should do. They will clean and inspect the coils, filters, blowers and fans, adjust and replace fan belts, lubricate motors and bearings, inspect controls and safeties, check to make sure refrigerant and pressures are satisfactory and verify operating temperatures. The price you spend maintaining your AC unit is little compared to costs you will spend replacing or repairing your unit. Greater Comfort Heating & Air have a low cost maintenance program to ensure your system will run smoothly all summer long. They are dedicated to providing the best service each time they come out. Best of all, your maintenance program will keep you from needing air conditioning repairs in Northern Kentucky or the Tri-state area. Even under the best circumstances, you may find your AC unit not producing the cool air you desire. Nothing is worse than coming home to a hot house. You can rely on Greater Comfort Heating & Air to get your system up and running as quickly as possible. Our technicians are factory trained and well equipped to troubleshoot and repair any problem you have. Greater Comfort Heating & Air has been doing air conditioning repair in Northern Kentucky for 20 years. They also service Southern Ohio and Southeast Indiana. They are always available offering emergency service 24/7. This is especially important if you have health issues or reasons you can’t have your AC unit down. Many businesses rely on the temperature and air quality of their AC systems and down time is not an option. In the event your AC unit is beyond repair, Greater Comfort Heating & Air sells quality air conditioning systems. They can replace just the component that is needed or upgrade your whole system. Federal law requires AC units to be a lot more efficient than they were just 10 years ago. The seasonal energy-efficiency ratio (SEER) on most models is way over the standard measure of 13. This means you are getting the best air quality at a lower cost. Our technicians are factory trained to install and repair all aspects of your AC Unit. Protect your environment and comfort level by keeping your house cool and dry. Don’t put off repairs; let us get your system up and running for the duration of the summer. For all your Northern Kentucky air conditioning repairs or installations, Call the experts at Greater Comfort Heating & Air. Not every HVAC company in Northern Kentucky is the same. When you need to find the best company you can depend on, look for the company with years of experience and who is able to perform all aspects of installing, repairing and routine maintenance on HVAC systems. One of the best ways to keep your HVAC system running efficiently and without down time is by keeping up with routine maintenance. You can call to schedule routine maintenance or sign up for automatic preventative maintenance. This is a maintenance contract that ensures your HVAC system is kept clean and fine-tuned. It will also get your system ready for each new season. 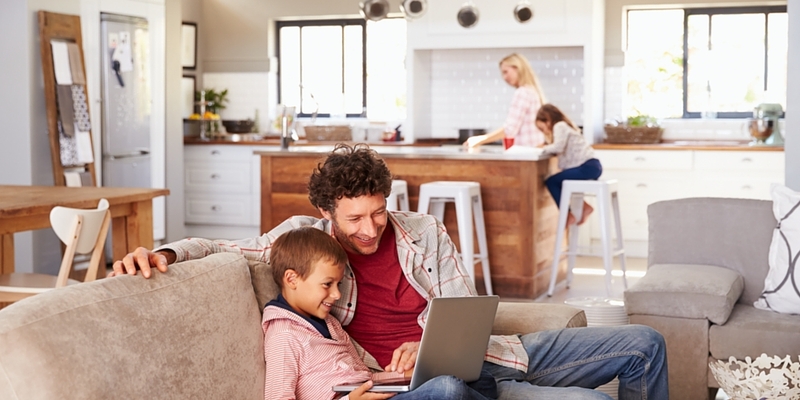 Greater Comfort has been helping building owners, homeowners and developers design HVAC systems to keep their homes and buildings comfortable for over 25 years. If you’re interested in energy efficiency, your HVAC system needs to be designed to work right and meet your needs. Having the right size HVAC system and the ductwork designed properly can make a world of difference in how your system runs. You can trust the expertise of your factory-trained technicians at Greater Comfort Heating & Air. Greater Comfort can help you install a renewable energy system to help capture the costs of heating and air conditioning. They can also perform energy audits and enhance your current HVAC system to show you the best ways to improve your energy efficiency with your existing system. 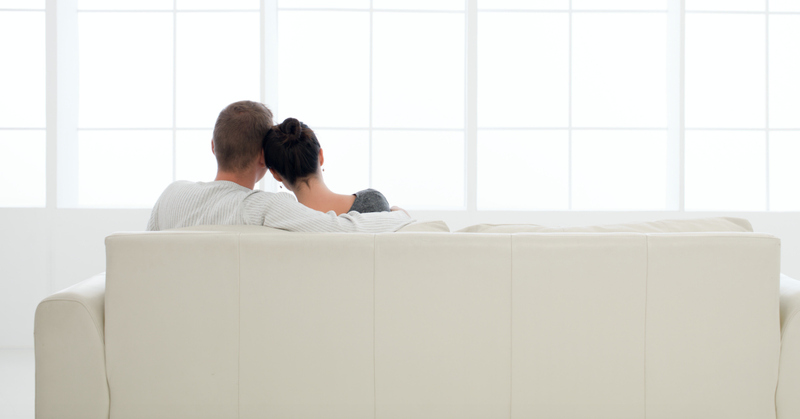 Greater Comfort is committed to helping you improve your air quality. Most houses and commercial buildings in Northern Kentucky are kept air tight for energy efficiency. This means that pollutants and allergens keep circulating inside the building. People with asthma or allergies know what a problem this can cause. Greater Comfort is able to help reduce these problems by providing you with the technology to help raise the air quality in your home or office. Based in Newport Kentucky and servicing all of Northern Kentucky, Southern Ohio and Southeastern Indiana, Greater Comfort Heating & Air Conditioning has over 60 years experience. They offer competitive rates and their technicians are factory trained to maintain and install systems by Lennox, Mitsubishi and other well-known HVAC manufacturers. They are a locally owned company who are proud of their customer service and high customer satisfaction rating. When you need to find the best HVAC company in Northern Kentucky and the surrounding areas, call Greater Comfort Heating & Air Conditioning today!